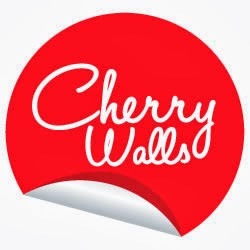 I am thrilled to offer you the opportunity to win a $50 in-store credit to www.cherrywalls.com. 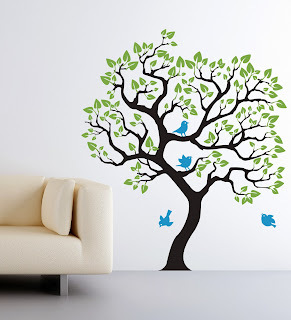 You'll find the best home decor decals for yourself or that special person on your holiday shopping list. 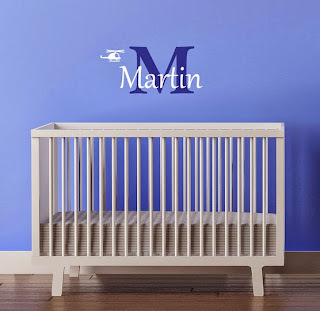 Enter every day until November 1st!